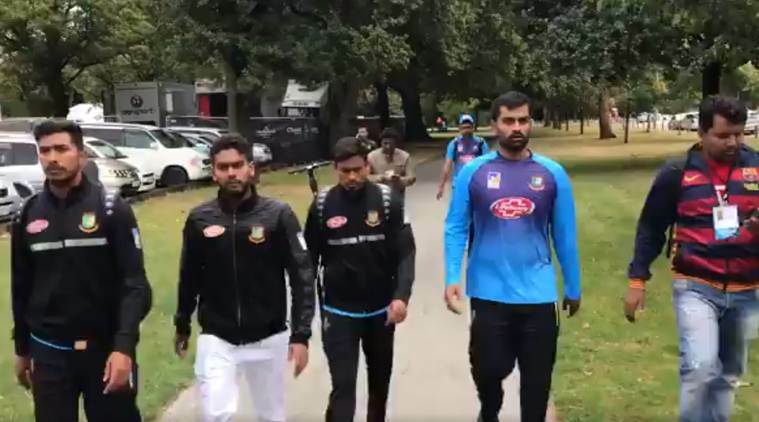 Bangladesh Cricket Board (BCB) has announced a special prayer programme on Monday at Sher-e-Bangla National Cricket Stadium premises for the safe return of Bangladesh national cricket team from New Zealand. A media release of BCB said the prayer programme will be held at the stadium premises at 2pm. Bangladesh has returned to the country on Saturday night, and they are now on leave. A deadly terror attack has taken place in New Zealand in two mosques of Christchurch which has left 50 people dead including four Bangladeshis. All of the victims were Muslim. They were present in the mosque to attend Jumma prayer. Bangladesh team was supposed to attend the Jumm'a prayer in Masjid Al Noor. However, luckily they were late to reach the mosque that narrowly escaped their lives.